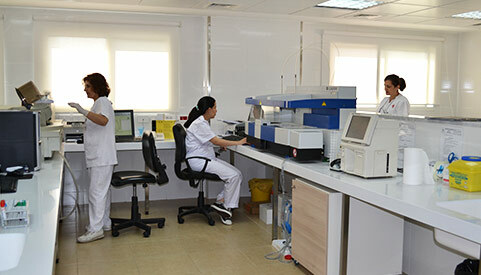 “Saydet Zgharta- University Medical Center” is a non-profit private hospital, owned by Zgharta Maronite parish. Accredited as a grade “A” hospital as of 2005 by the Australian committee and the Ministry of Public Health. SZUMC is currently supervised by His Excellency Bishop Joseph Nafaa, and managed by MGR. Father Estephan Frangieh. 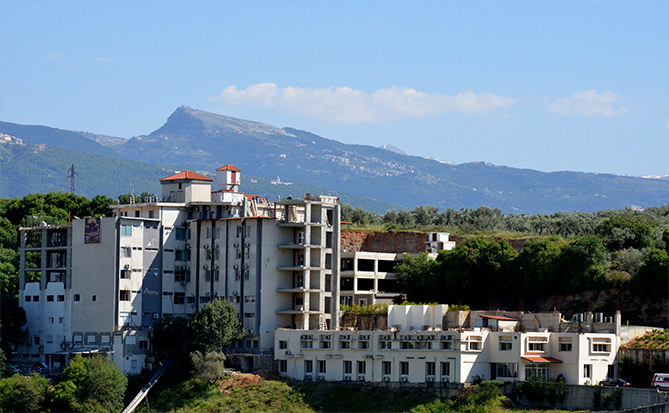 Saydet Zgharta Hospital is owned and inspired by the Maronite- Catholic Parish of Ehden Zgharta. 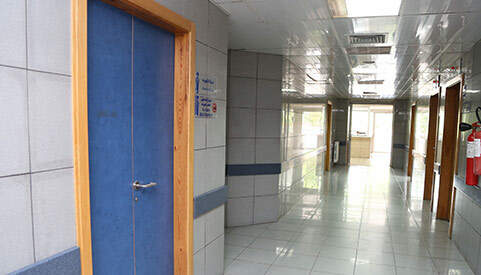 It is a non-profit charitable hospital, with the mission to provide the community and the surroundings of Zgharta with high quality, effective and efficient medical services, while caring for the overall safety of its patients, employees and visitors, without any kind of distinction or discrimination, respecting their rights and ensuring their complete satisfaction while caring for the environment. 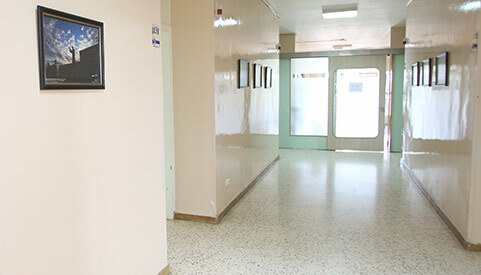 Besides, Saydet Zgharta Hospital aims for adopting the avant-garde scientific excellence through installing collaboration with local and international universities. Furthermore, our mission is to create a propitious environment for professional development for all employees and executives and thus to become a benchmark for the community regarding education and both primary and secondary prevention. No dividends are distributed (no shareholders), income is reinvested for self-financing; a percentage of the profit shall be allocated to social assistance in the form of discount for needy patients. 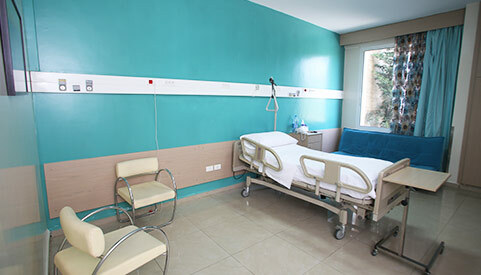 The on-going quality improvement is maintained for care services, by preserving the best accreditation rating according to the standards, and highlighting the risk management and the charter of patients’ rights. We shall keep systematically listening to our clients (patients, staff and Doctors) while focusing on the employees in order to improve their satisfaction, from a financial perspective and by improving their work environment and encouraging them to access to higher and more specialized education. A prevention service shall be established through pursuing a scientific collaboration with academic national or international institutions. Compassion, Respect, Dignity and empathy toward patients so as to create a positive impact in their lives. Relaxed work atmosphere, Mutual Respect and team work, which enhance the personal and professional development of employees.